Christopher Spencer recently talked with jewelry designer Lauren Embree. Read what Lauren has to say about getting started, her work, and her greatest skills. 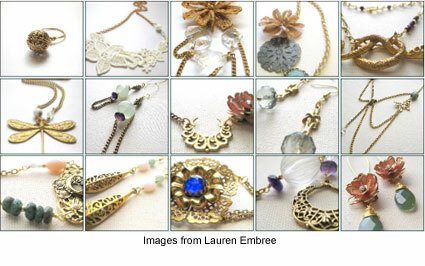 Lauren sells her work at Ultra Studios in Fayetteville, Arkansas and online at Lauren Embree jewelry.